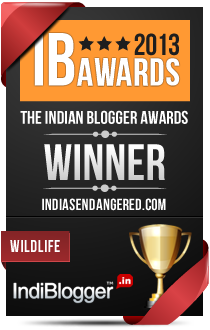 The Last Rhinos of Kaziranga, will they Last? Instead of being a protected reserve, the Kaziranga National Park of Assam, India has turned into a battleground between the poachers and the protectors. It is the rhinos that are in danger. Will they be able to survive? Yes, if better technogly is used for protection. In a shocking incident a 16 year old boy was arrested recently from Kaziranga as he was trying to help poachers in search of Rhinos. It is feared that after forest officials the poachers are now turning to young minds to corrupt them and turn them into foe of the wildlife as they hunt down the last remaining rhinos of Assam. When we asked our readers if they liked the way technology was used to aid protection of wildlife, most said the move was excellent. 90 percent believed that the installation of camera traps could reduce poaching of wild animals to a large extent. India has the world’s largest tiger population. If you plan to see tigers in their most favorite land, here is part two of an extensive list of places where you can sight the royal beast. Country’s north eastern state, Assam has always been a favorite destination of wildlife and a new census reveals that the natural surroundings are still in the animals’ favored list. 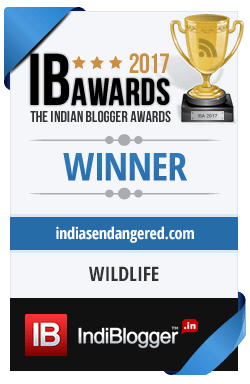 From Royal Bengal Tigers to elephants and one horned Rhinos, population of all wild animals is showing an upward trend.